Pustertaler Bergkäse Mila ca. 500 gr. The cheese, which is soft in texture and contains small holes, takes its natural, balanced flavour the creamy high-altitude milk which conceals all the fascinating secrets of traditional cheese-making processes in this area. The making of Schüttelbrot is inextricably entwined with the history of South Tyrol. This rustic family recipe has been handed down generation to generation. Our 'Bauern Schüttelbrot' is made with light rye flour and carefully improved with caraway and fennel - 100% natural crunching fun, of course. Fruitsyrup Elderberry blossom 700 ml. - Spitz 6,25 EUR / 8,93 €/lt. 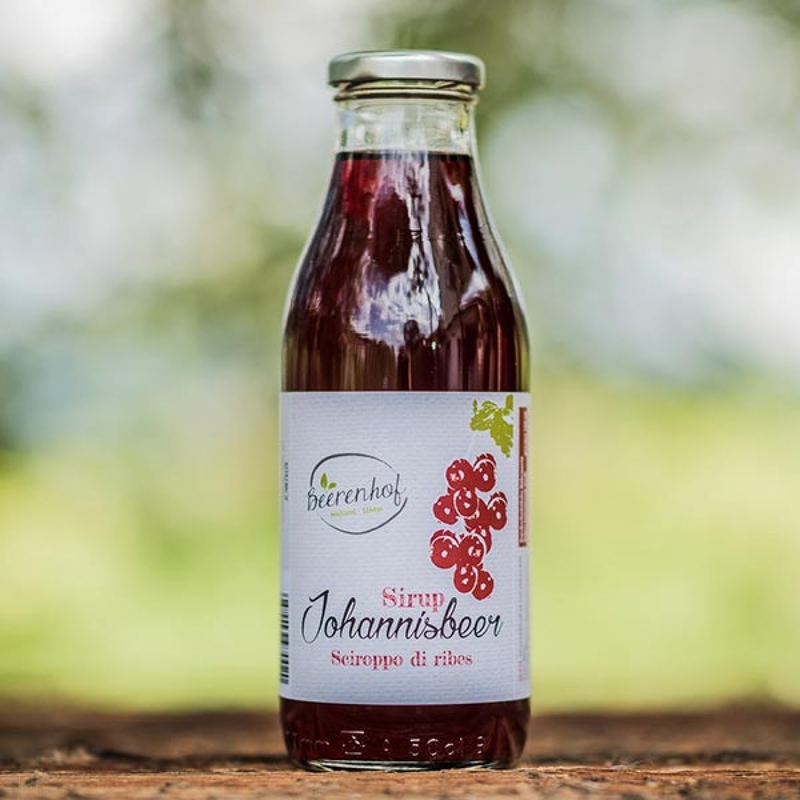 Fruitsyrup Tyrolean Blueberry - Cassis 500 ml. - Darbo 10,15 EUR / 20,30 €/lt. Apple Juice 5 lt. unfiltered - Luggin - Kandlwaalhof 15,90 EUR / 3,18 €/lt. Fruitsyrup Raspberry 500 ml. - Darbo 10,15 EUR / 20,30 €/lt. Elderberry blossom syrup 500 ml. - Darbo 10,15 EUR / 20,30 €/lt. Cannabis syrup Beerenhof 500 ml. - South Tirol 7,90 EUR / 15,80 €/lt. Black Chokeberry Syrup 480 ml. 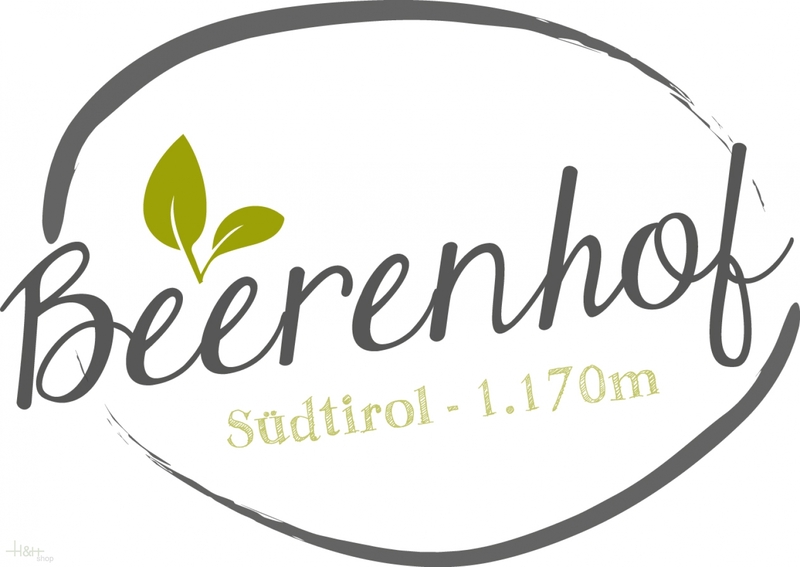 - Beerenhof South Tyrol 8,45 EUR / 17,60 €/lt. Mountain Blueberry Syrup 500 ml. - Regiohof 12,50 EUR / 25,00 €/lt. Apple Juice natural 1 lt. - Widum Baumannhof 5,25 EUR / 5,25 €/lt. Mixed Dried Fruit 500 gr. - Delikat Gold - Gramm 11,25 EUR / 22,50 €/kg. Moutain Raspberry Syrup 500 ml. - Regiohof 10,60 EUR / 21,20 €/lt.